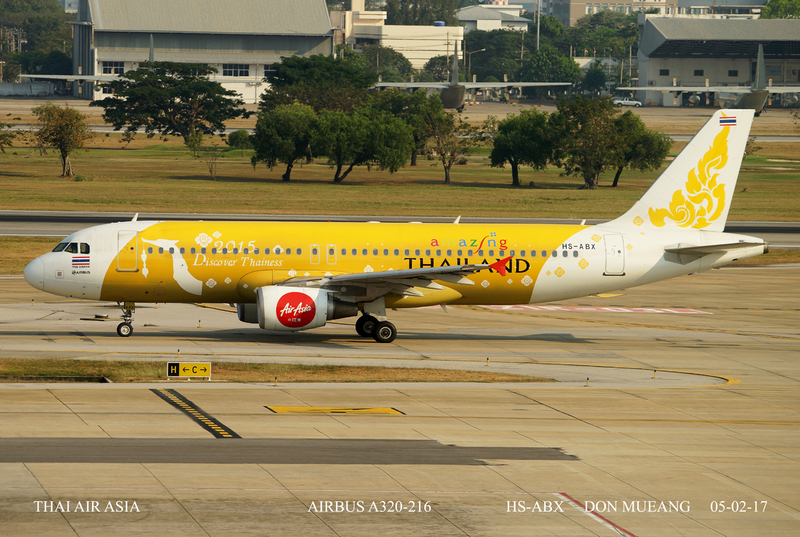 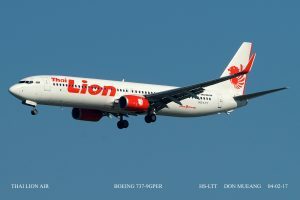 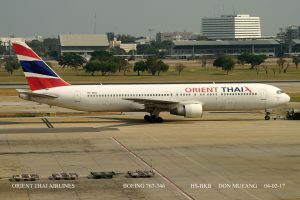 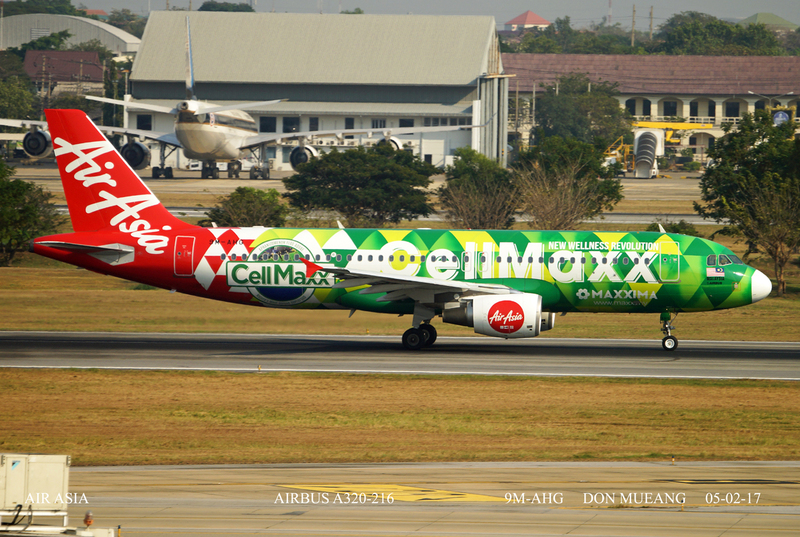 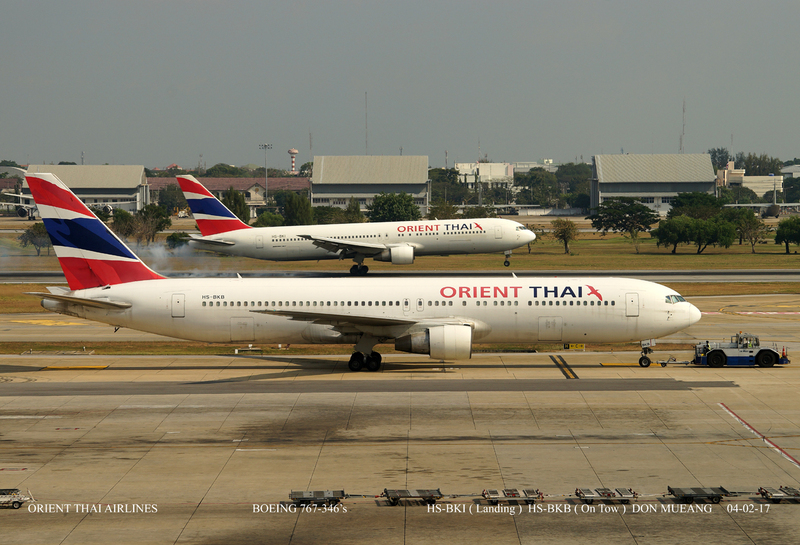 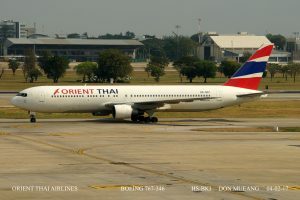 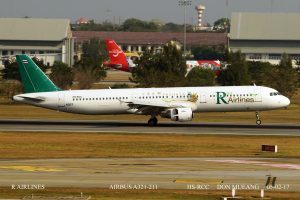 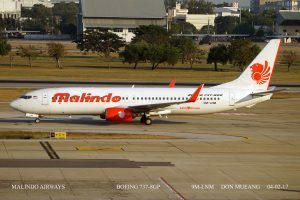 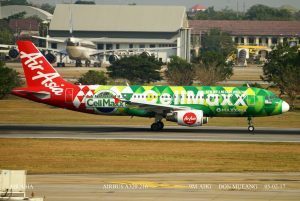 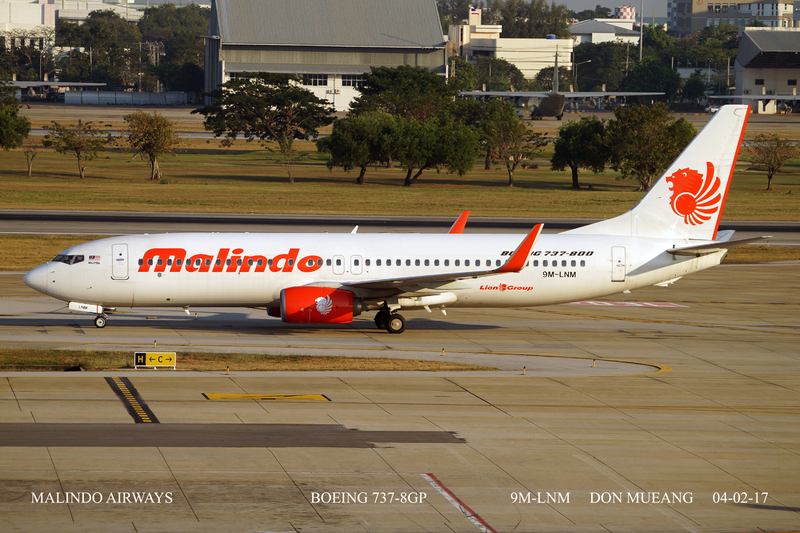 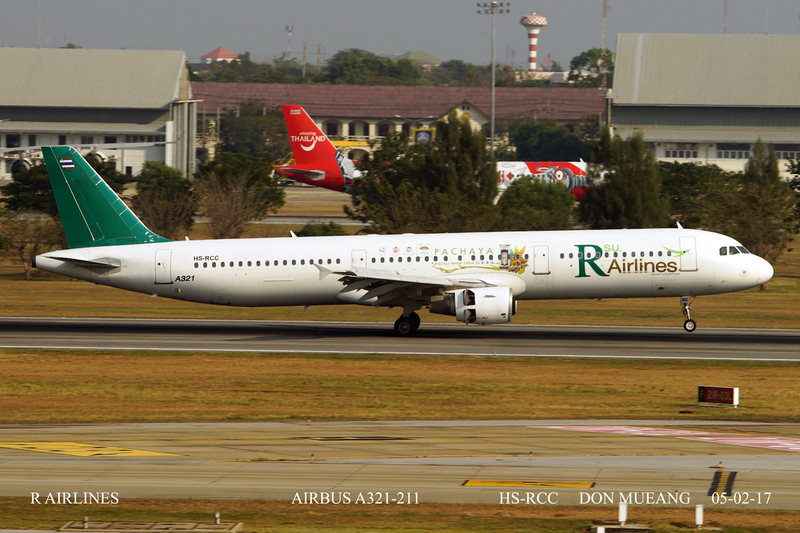 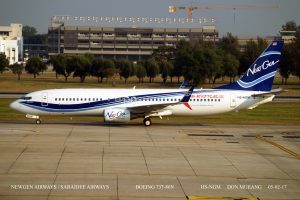 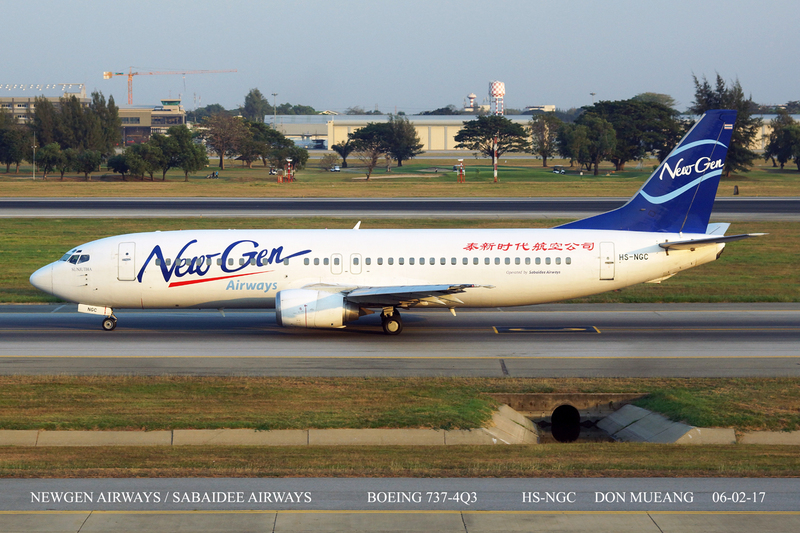 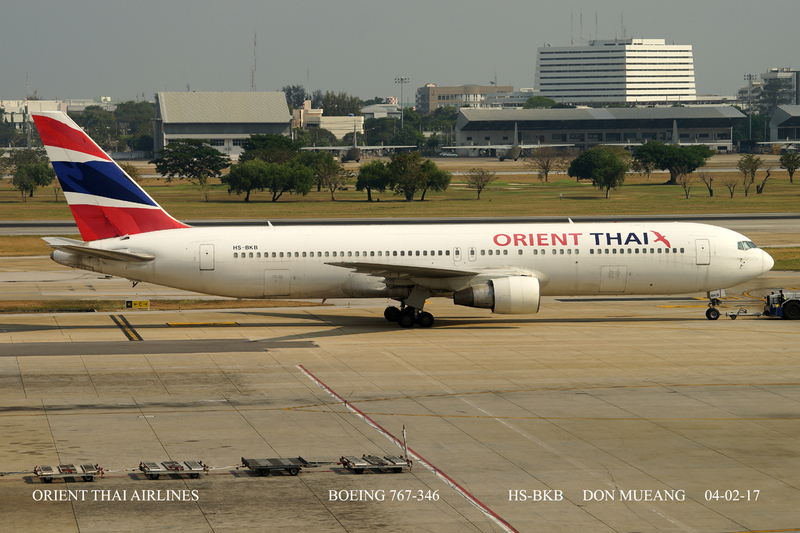 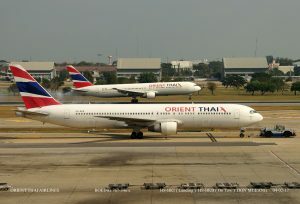 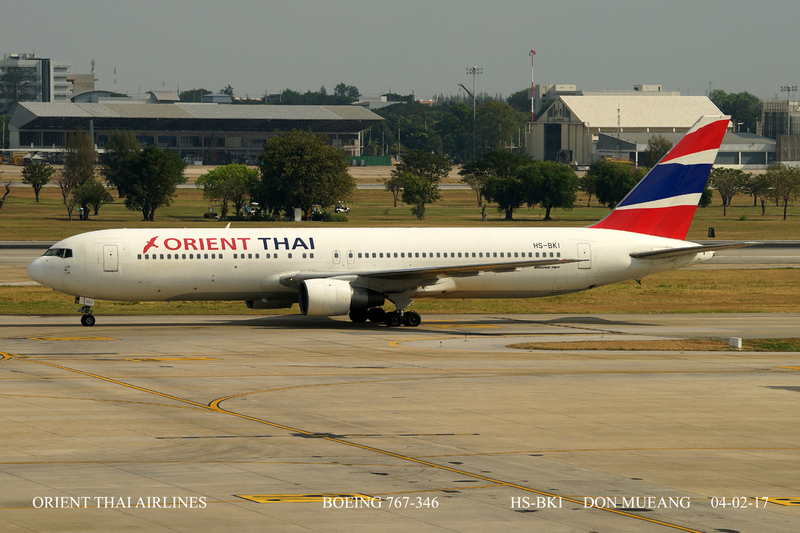 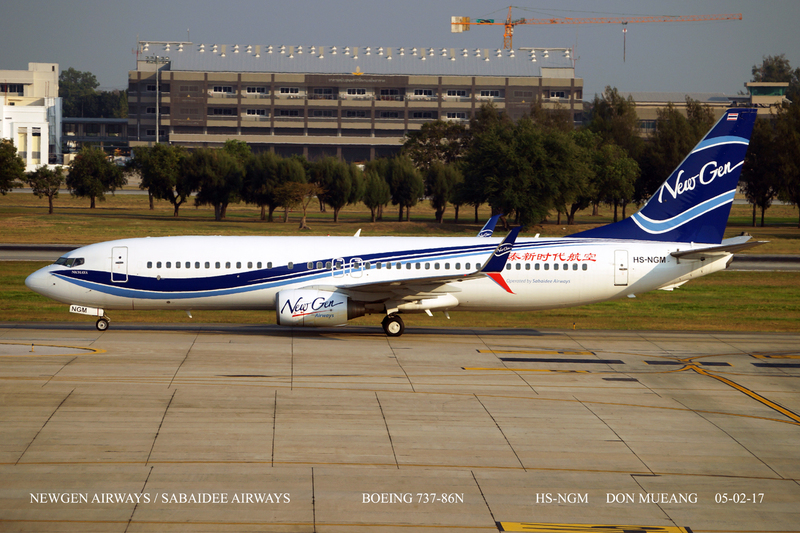 Don Mueang is a fantastic Airport for colour schemes and logo jets. 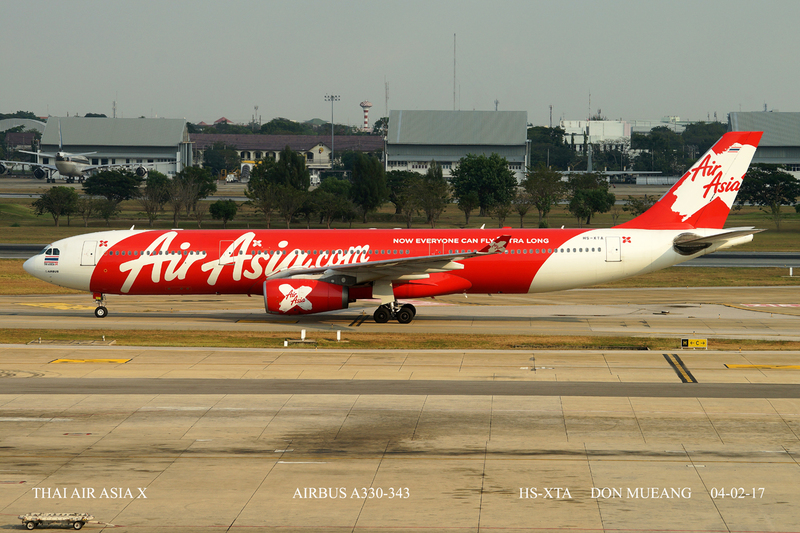 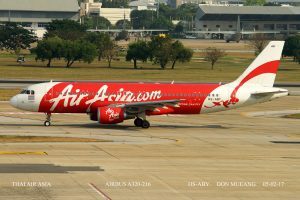 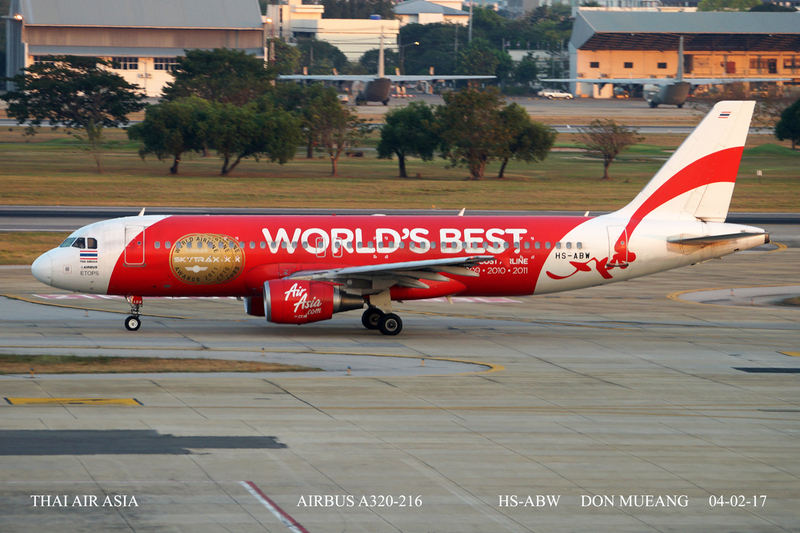 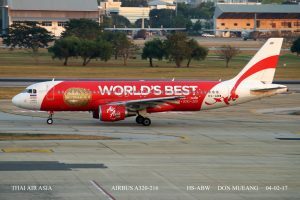 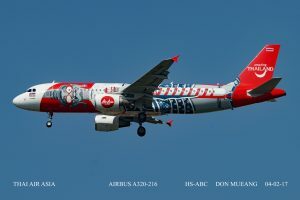 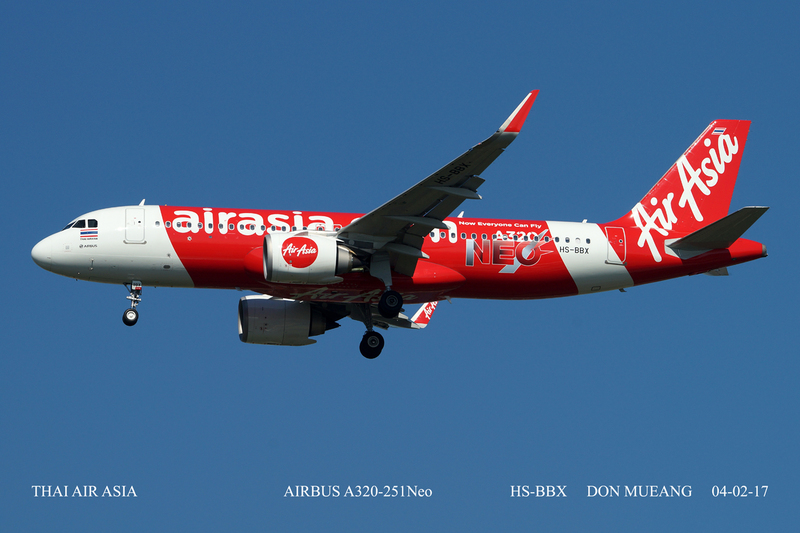 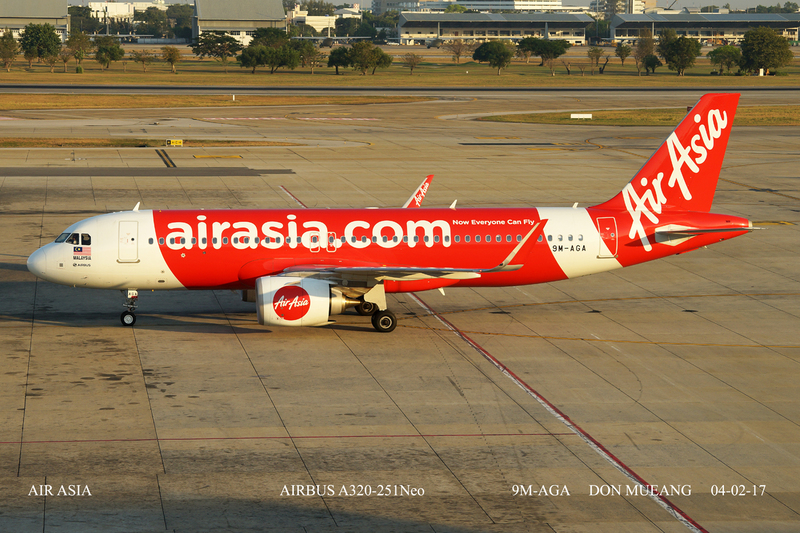 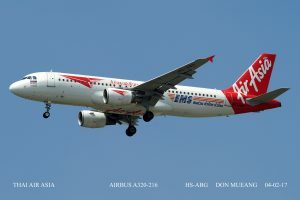 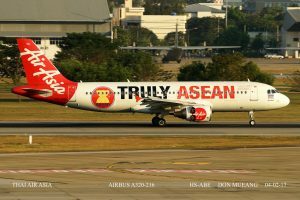 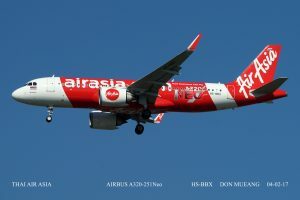 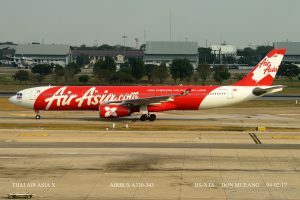 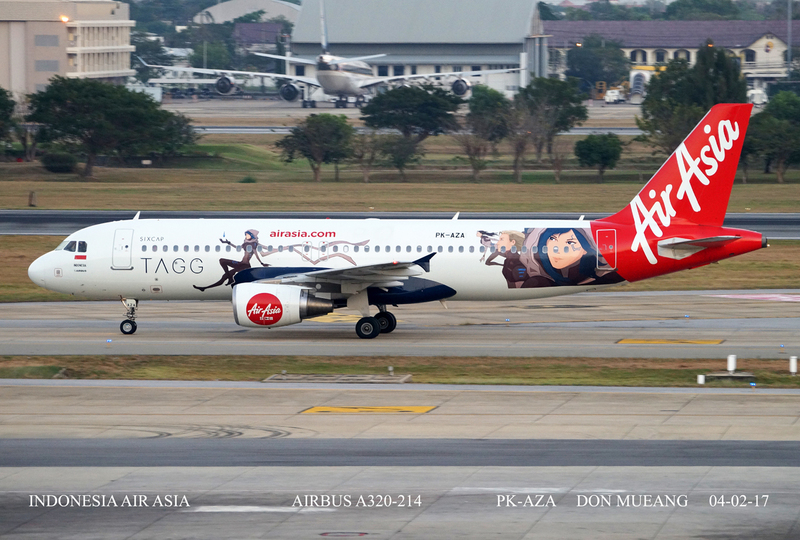 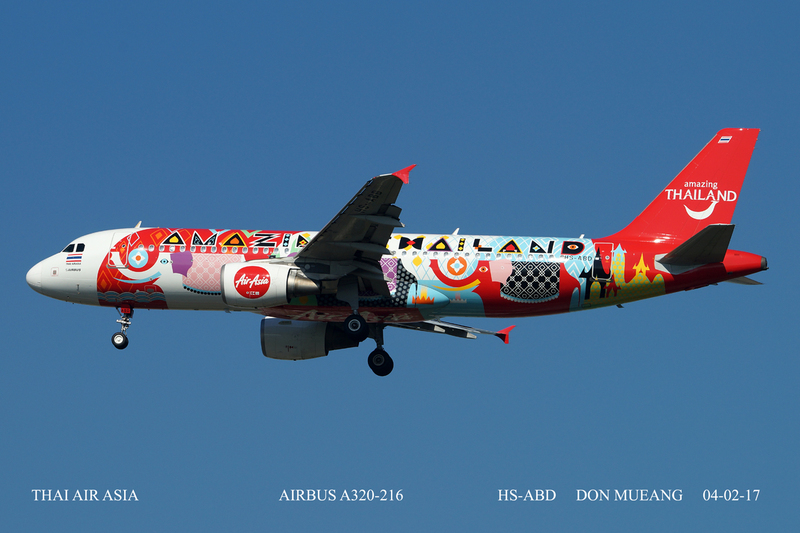 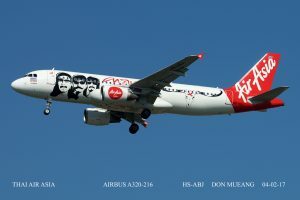 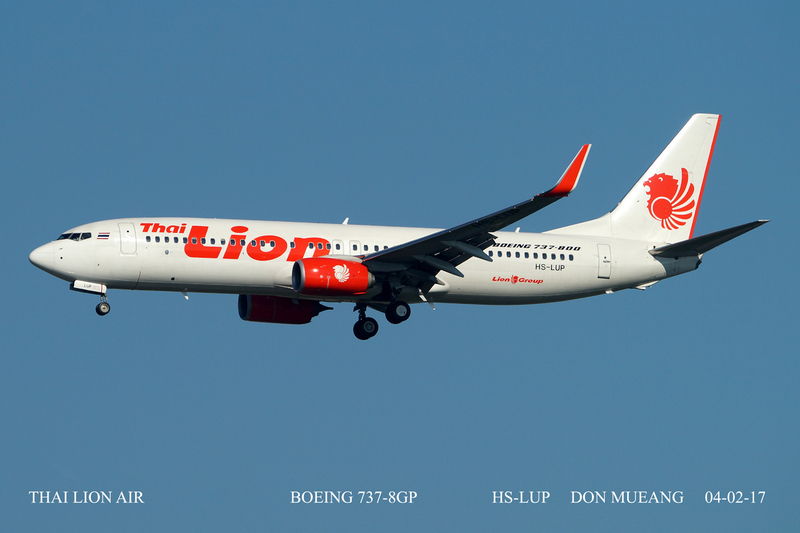 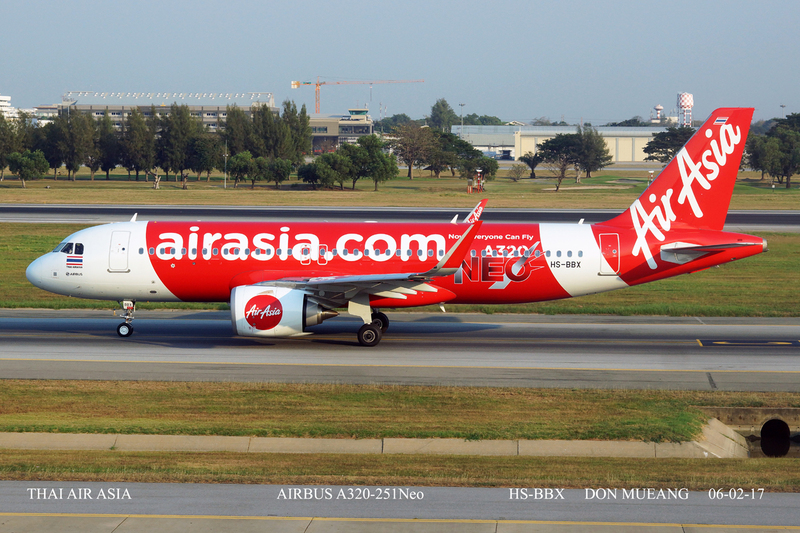 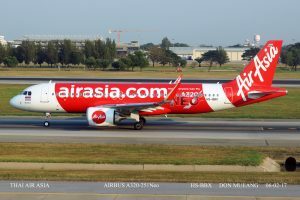 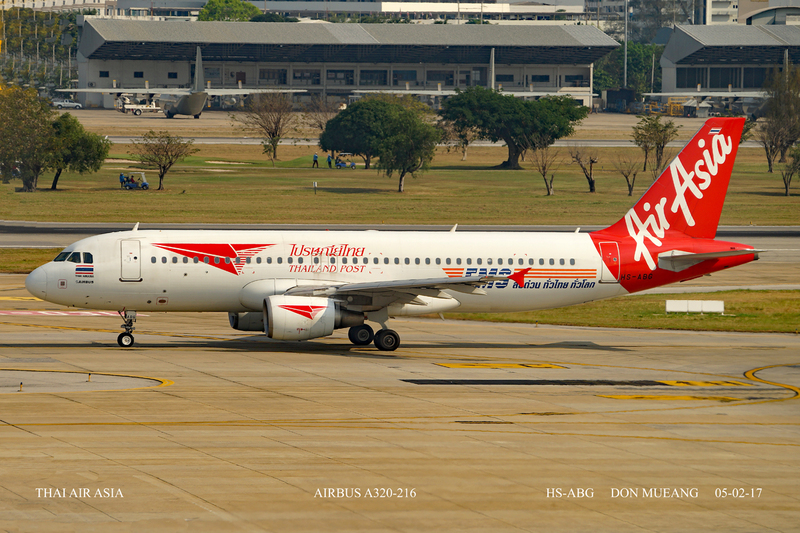 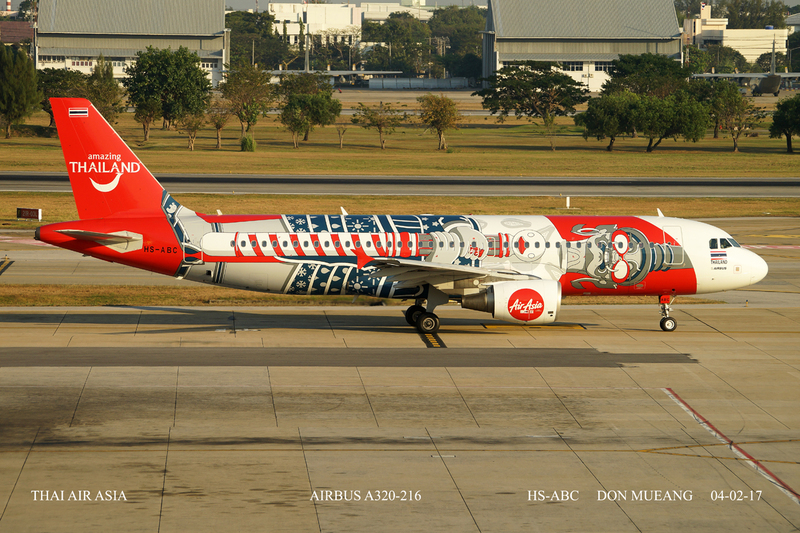 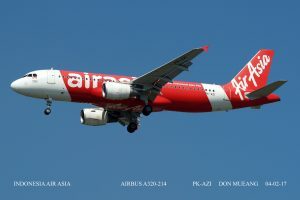 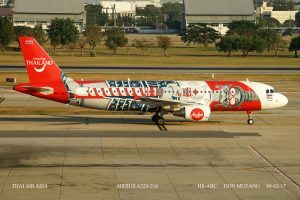 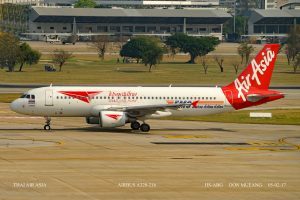 Thai Air Asia Airlines have numerous logo jets, most of which I didn't see. 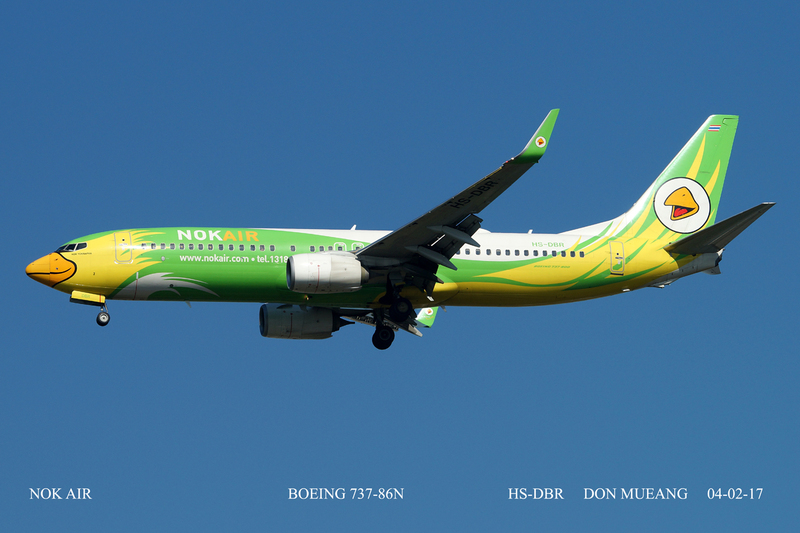 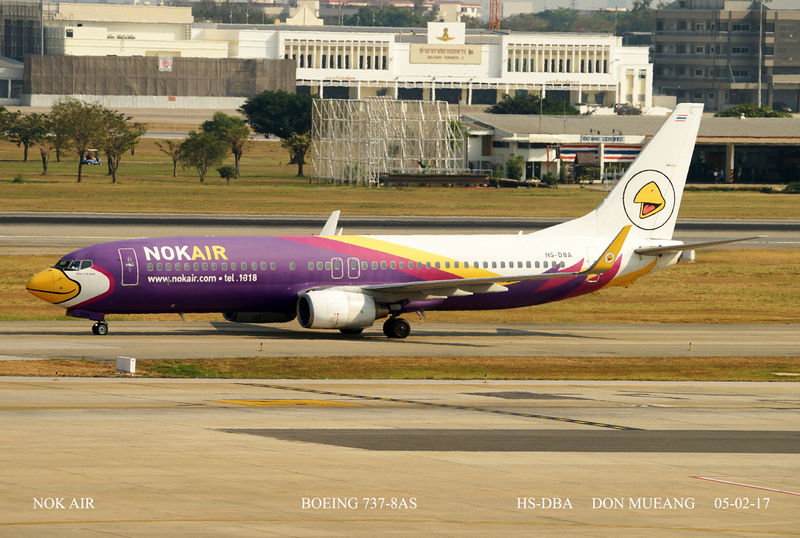 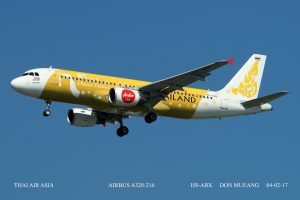 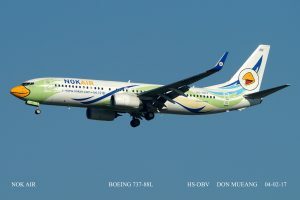 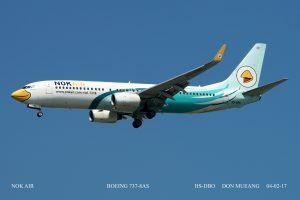 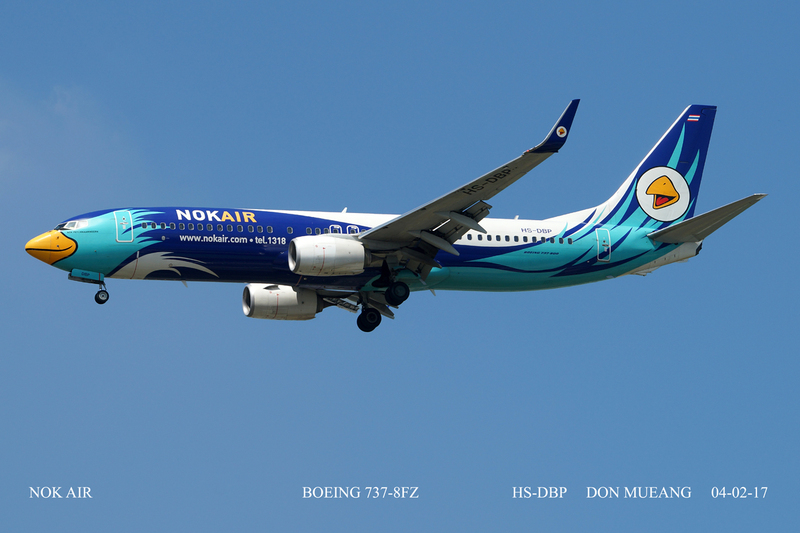 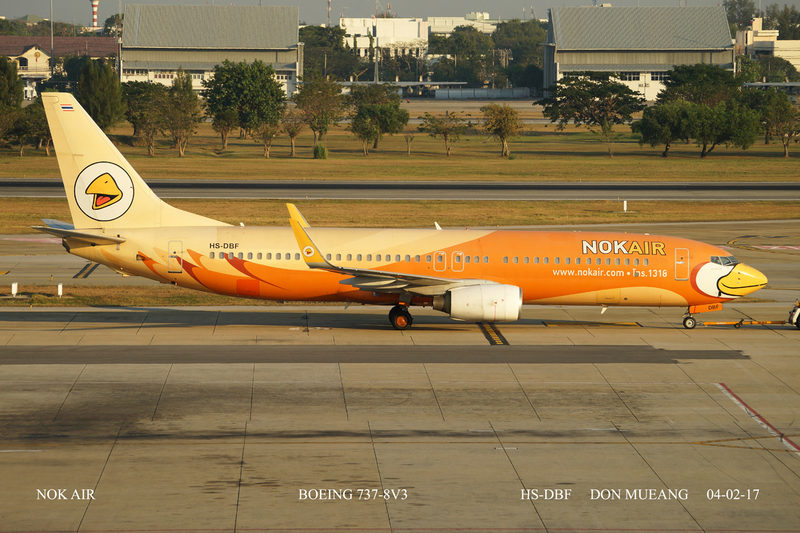 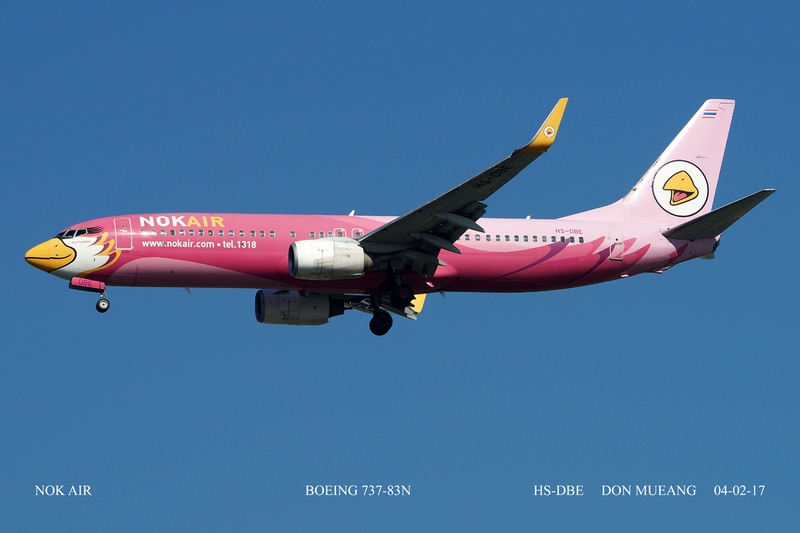 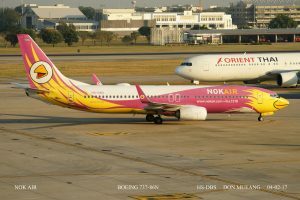 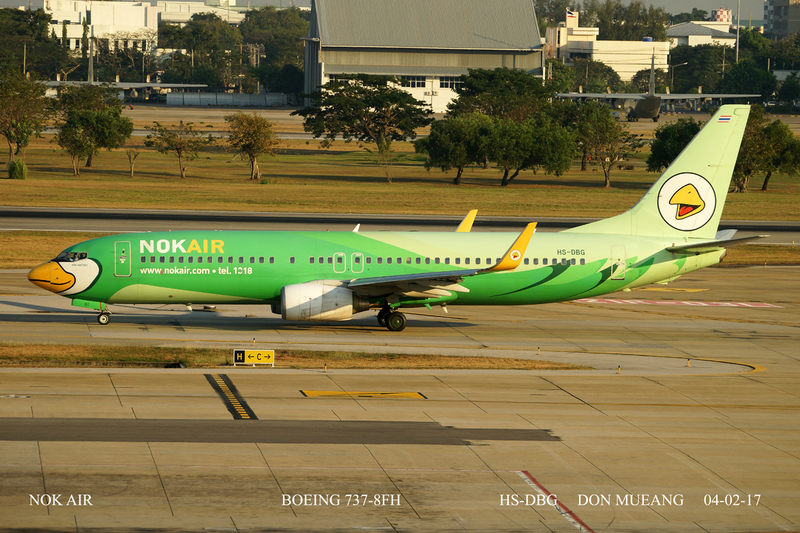 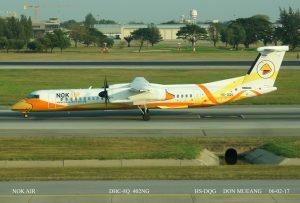 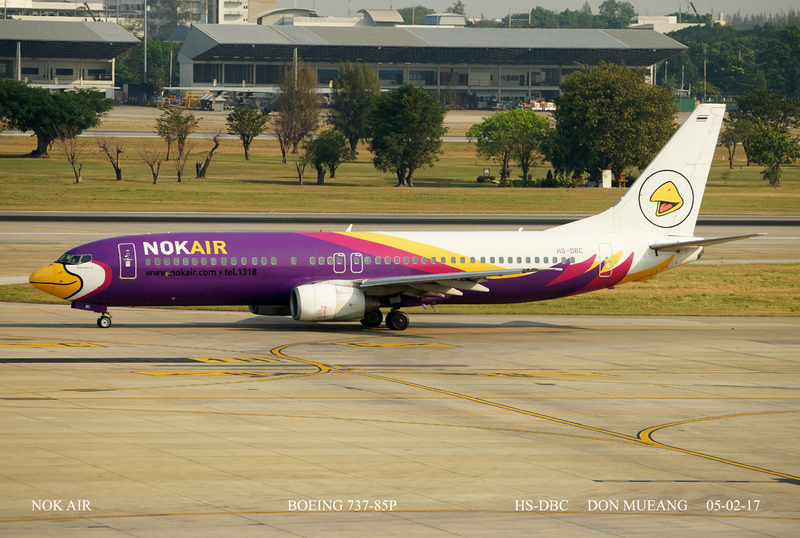 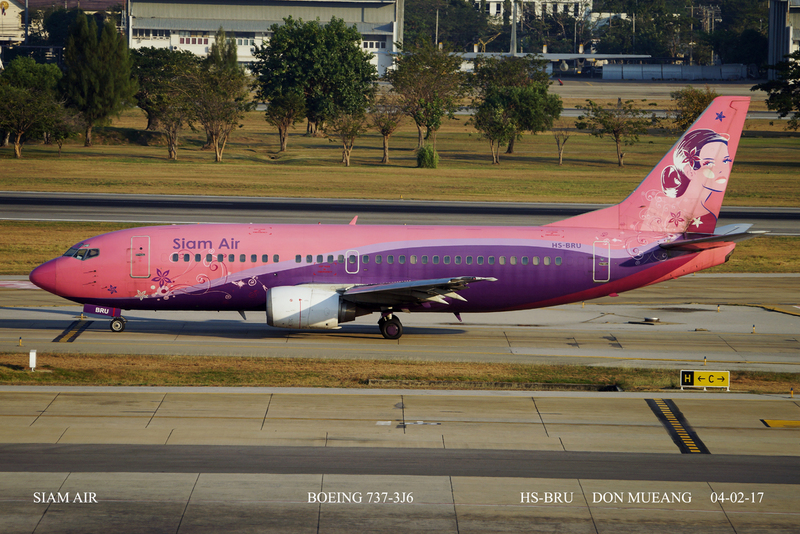 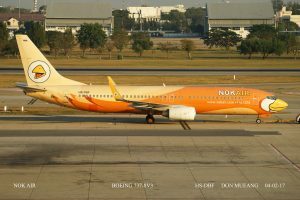 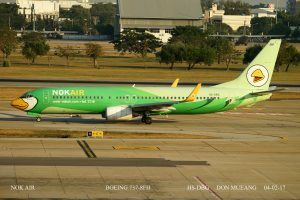 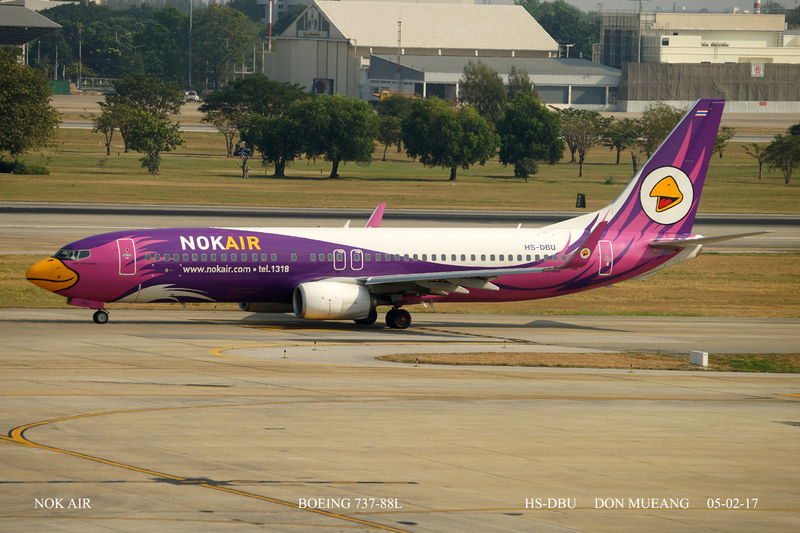 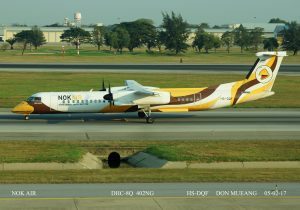 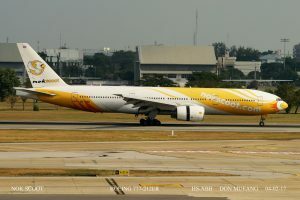 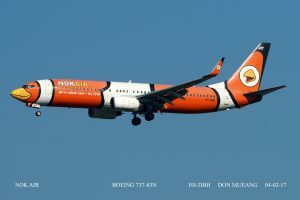 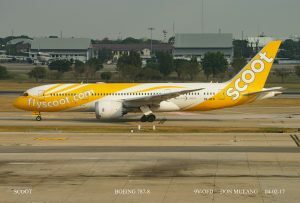 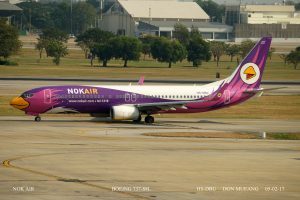 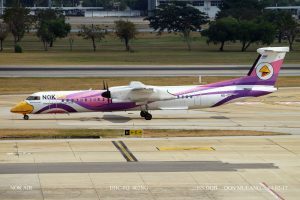 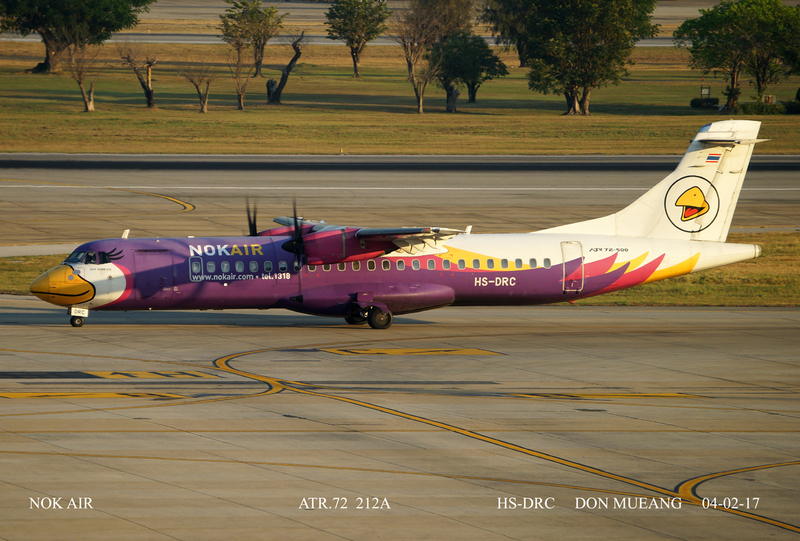 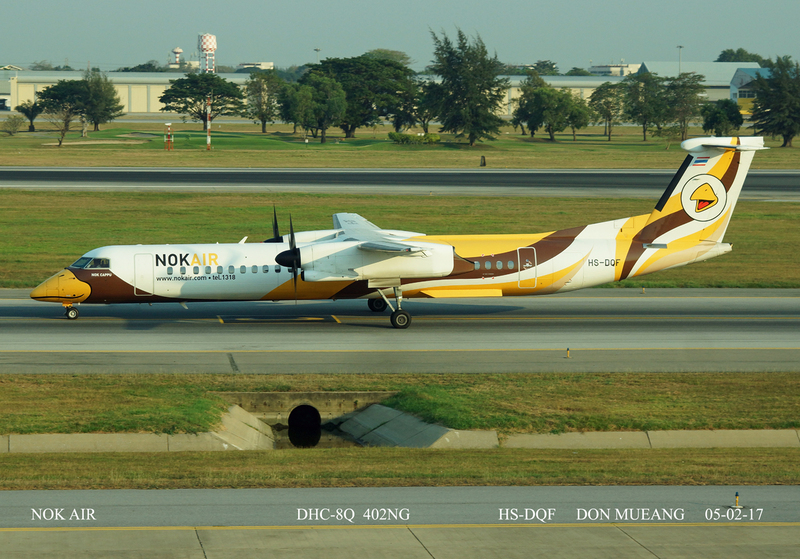 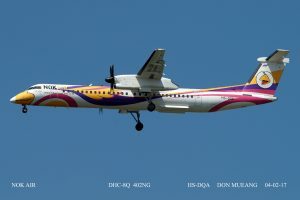 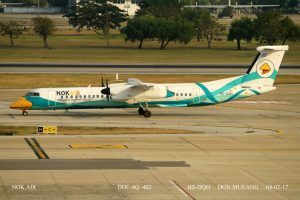 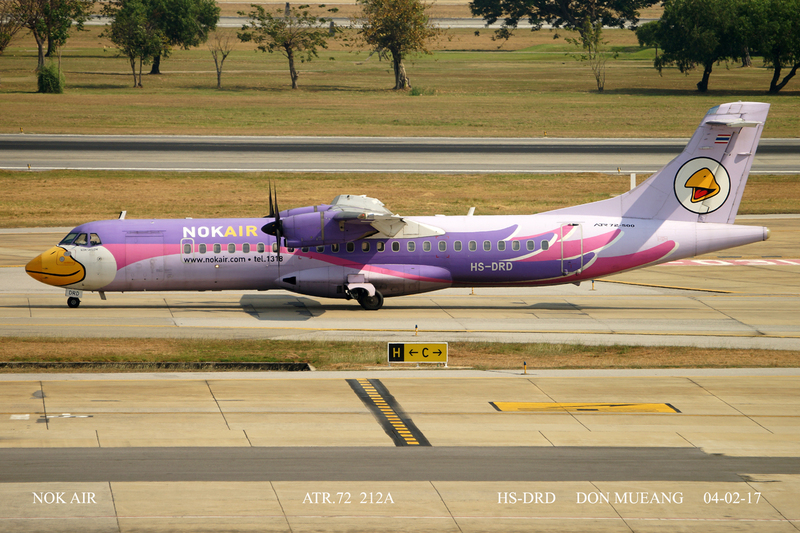 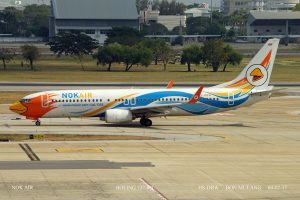 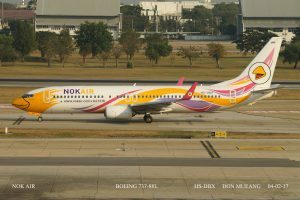 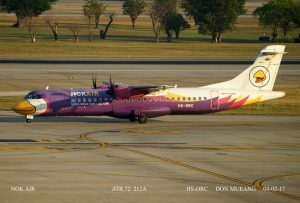 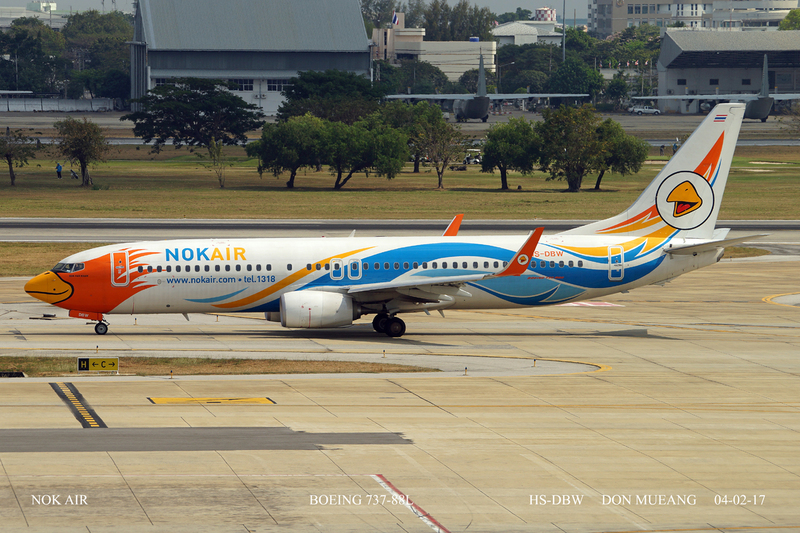 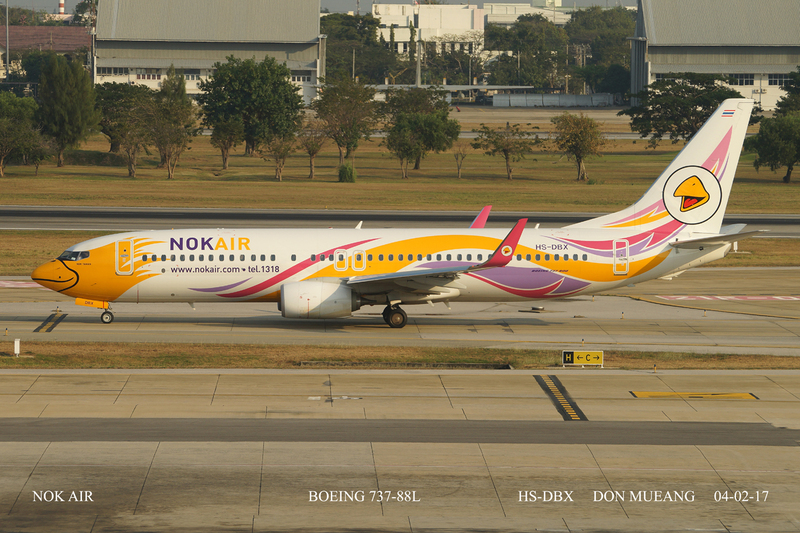 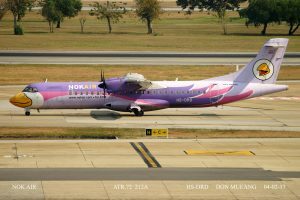 Nok Air also have some fantastic colour schemes added to these you will get rare gems like R Airways, NewGen, Orient Thai Airlines along with Nok Scoot and Scoot, Thai Lion Air and some neighbouring countries airlines. 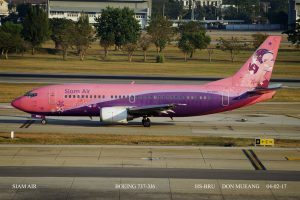 Photos are taken inside the terminal in the afternoon when the sun goes around but this is through tinted glass which does show on some of the photos.